Did you know that a Roman woman was executed in the 1600s for selling a poisonous lipstick that women kissed their husbands to death with? Or that women painted their teeth and nails with radium for a special glow? From Cleopatra to Carole Lombard, Madam C.J. 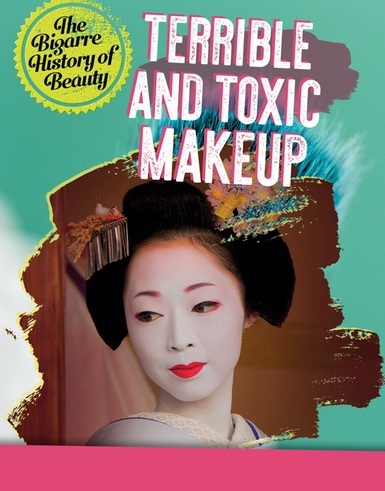 Walker to Madame de Pompadour, Elizabeth I to Elizabeth Taylor, and geishas to flappers, the history of makeup has many exciting, and some deadly moments. This fascinating book is sure to attract fans of history and science. The history of entrepreneurship, commerce, and beauty standards give context to some of the most bizarre stories of beauty around.